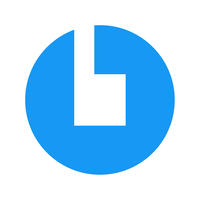 CoinCola OTC trading desk now allows users to buy and sell Gemini Dollar (GUSD) from other traders. The world’s first regulated stablecoin is the newest addition to our marketplace, joining other popular cryptocurrencies including but not limited to Bitcoin, Ethereum, Litecoin, and Dash. GUSD is issued by Gemini Trust Company: a New York trust company. This makes it a regulated, legally registered business – and the world’s first stablecoin regulated by the New York Department of Financial Services (NYDFS). GUSD is strictly pegged to the US Dollar. It’s a true stablecoin that can be used to store value and make fixed-value transactions. It’s an ERC-20 token building on the Ethereum Network. This means the blockchain technology behind it is sound, transparent, and well-known. Moreover, GUSD is easy to store for anyone who already has an ERC-20 compatible wallet. In addition to these strong points, Gemini Dollar has 2 things we believe will surely be gaining traction in near future. 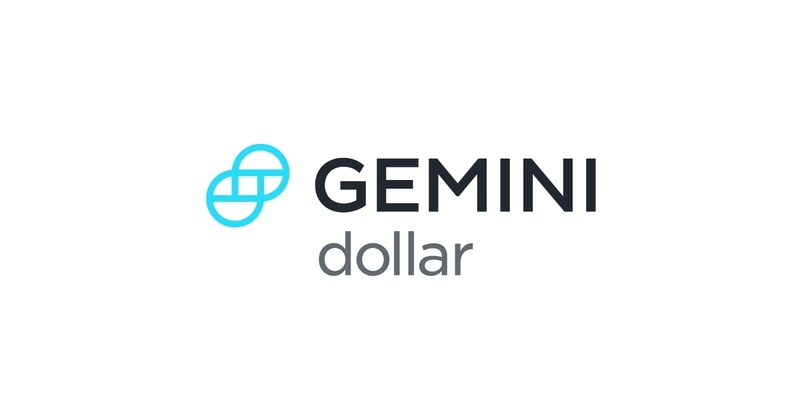 The first advantage is that the Gemini Dollar is highly secure, both legally and digitally. As mentioned above, it’s issued by the US-registered mother company of Gemini Exchange – but that’s not all. The stablecoin is backed by USD held at State Street Bank and Trust Company and further insured with the “pass-through” deposit insurance program through the Federal Deposit Insurance Corporation (FDIC). 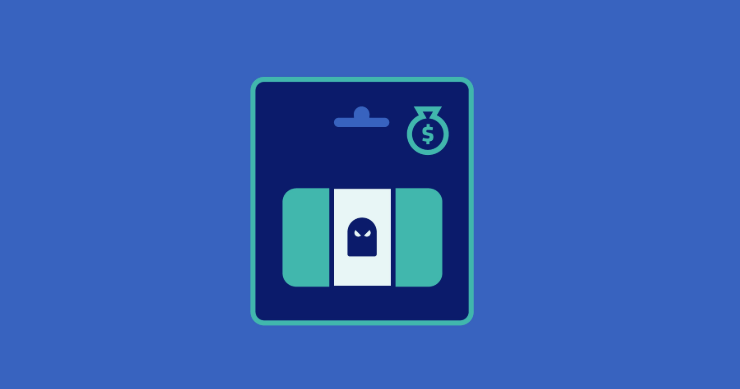 This makes it difficult for criminals to digitally steal funds – and means that if anything should ever go wrong, the US government can step in to audit or manage GUSD and protect consumers. This also solves the challenge of cryptocurrencies being supra legal, i.e. outside legal control, since GUSD is regulated by the NYDFS. A second layer of protection comes from monthly audits carried out by BMP, LLP: a public accounting firm. These audits will help verify that the USD held by Gemini Trust Company are pegged to the GUSD at a 1:1 ratio. Future reports will be made publicly available at the GUSD website, making GUSD a highly transparent and legitimate coin. Third, the code for the ERC20 tokens has been audited by Trail of Bits: a professional IT security firm. 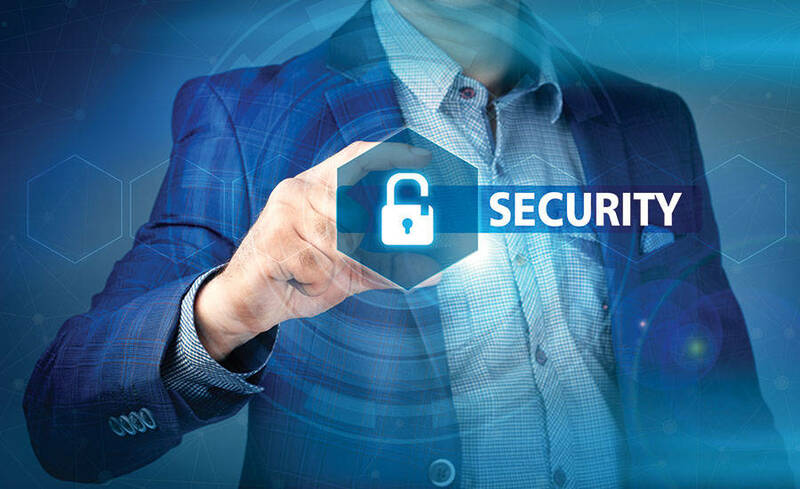 Their report is also publically available, and it confirms that the token itself doesn’t have weaknesses that could expose users’ money to criminal attacks. All of these features mean that GUSD is secure and reliable on all fronts. This is the coin’s first major advantage. A second key advantage is that both Tyler and Cameron Winklevoss – the project’s founders and managers – have a stellar track record as fund managers. Their Winklevoss Capital family office has been around since 2012, and it’s been wildly successful at investing in start-ups and IT projects. Since many crypto start-ups suffer from endemic mismanagement and a lack of transparency, the fact that the founders have strong knowledge in managing funds will provide transparency and legitimacy to the GUSD project. 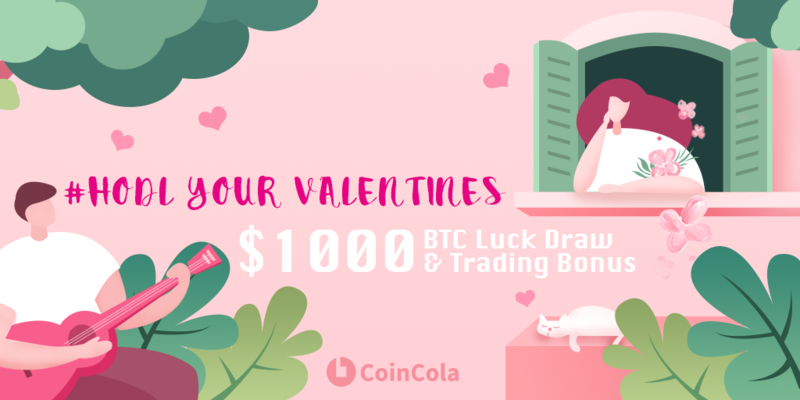 Taking all of the above into account, the CoinCola OTC marketplace and crypto exchange has decided to add GUSD to its coin lineup. 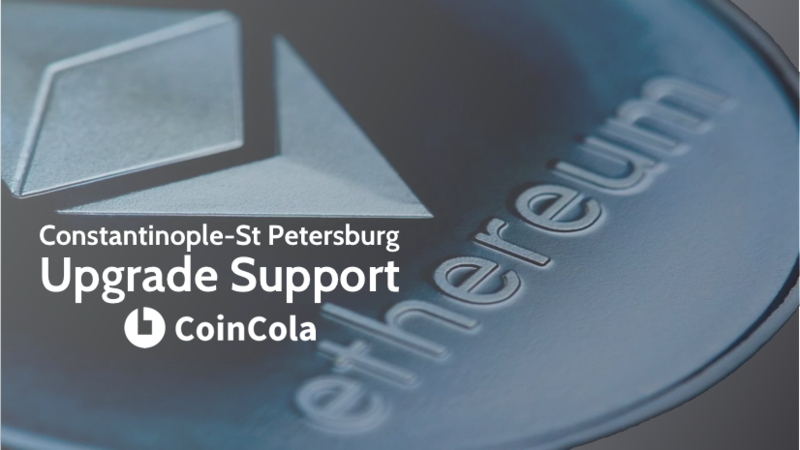 Not only is GUSD a quality stablecoin; it’s an excellent fit for CoinCola. We see legitimization and transparency in the near future of crypto. As of March 2019, GUSD is the newest crypto to be available to our users. 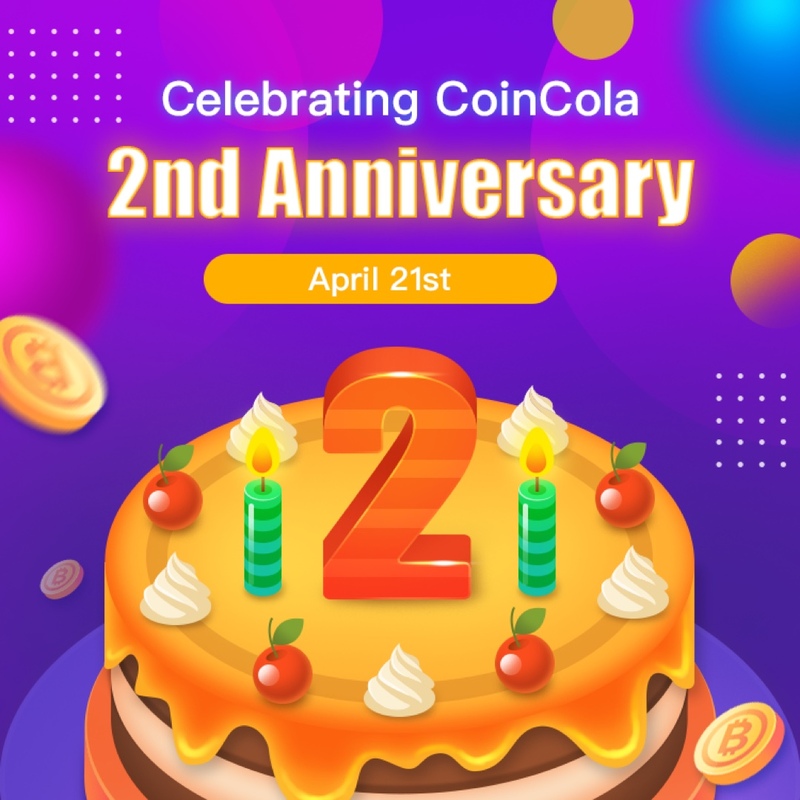 To start buying GUSD from our advertisers, sign up on www.CoinCola.com and start growing your digital assets. 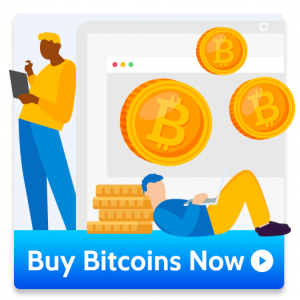 How Will CoinCola Make Your iTunes Gift Card Sale More Secure?